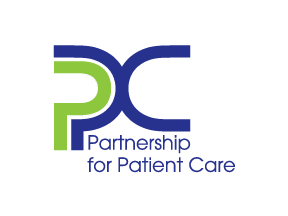 The Partnership for Patient Care (PPC) is a collaboration between Independence Blue Cross and the Philadelphia region’s hospitals. This unique collaboration between payer and providers to jointly fund quality and patient safety improvement initiatives has been recognized as a national model. Since its creation in 2006, PPC projects have strived to accelerate the adoption of evidence-based clinical practices by pooling the resources, knowledge, and efforts of health care providers and partners. Topics are selected by HCIF’s Clinical Advisory Committee, a voluntary expert panel of healthcare providers and partners from organizations across Southeastern Pennsylvania. Keynote Presentation: Safety Culture Evolves ‘Is Yours Proactive or Reactive?